Put together to give you refreshingly cleansed hair with a silky soft texture, the Paul Mitchell Lavender Mint Litre Duo boasts a supersize shampoo and conditioner. All you need for salon perfect hair! K.D. 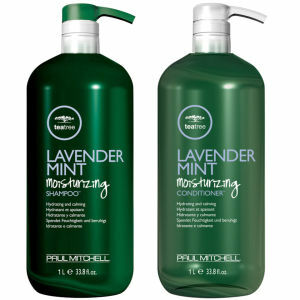 Ideal for dry and unruly hair, Paul Mitchell Lavender Mint Moisturising Shampoo replenishes and soothes stressed hair, whilst moisture-rich conditioners and amino acids improve strength, shine and manageability. 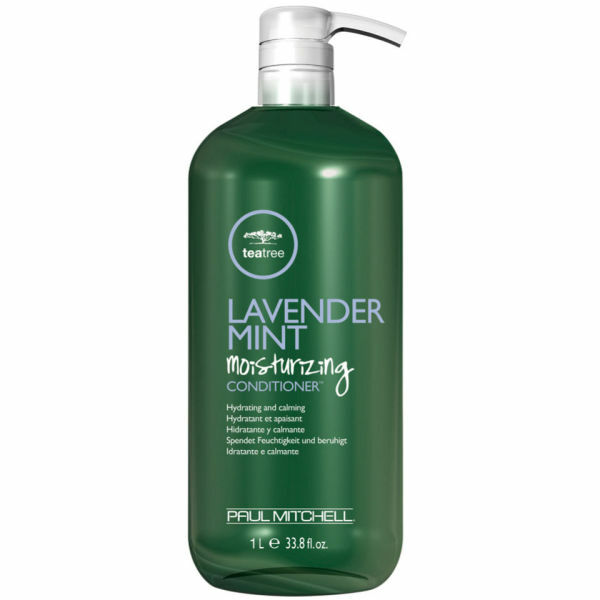 Soothe your hair and your senses with Paul Mitchell Lavender Mint Moisturising Conditioner. 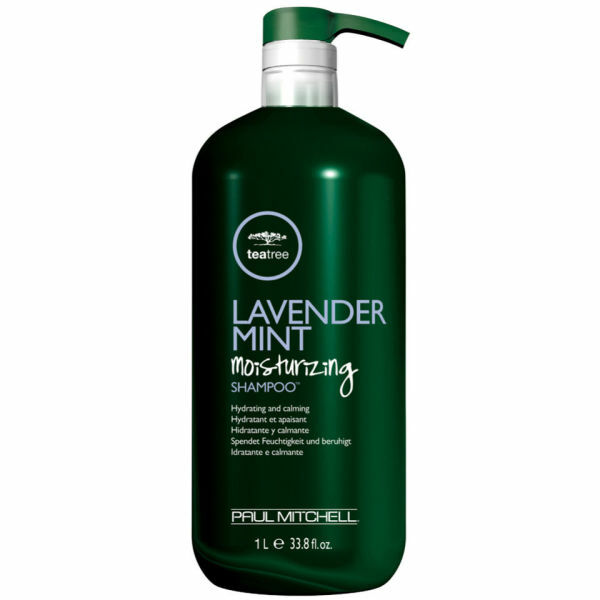 Ideal for dry and unruly hair, it's enriched with ultra-rich conditioners which deliver moisture to dry and damaged hair so it feels soft and smooth.